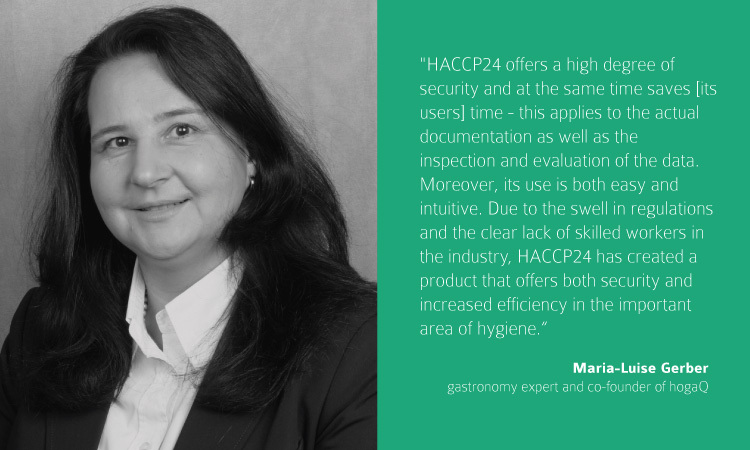 HACCP24 and the hogaQ consulting network for the hospitality and gastronomy and will be launching a comprehensive sales partnership on 01 September 2017.
hogaQ is a platform of independent consultants, which is organized into different activities so that clients from the hotel and gastronomy sectors are able to find the right experts. Due to the diverse array of challenges the sector faces today, more and more industry experts are in demand. HogaQ takes this idea, among others, into account and only accepts colleagues from their respective specialist fields. And in order to be accepted, they must first be recommended by another peer or customer. Quality counts at hogaQ. 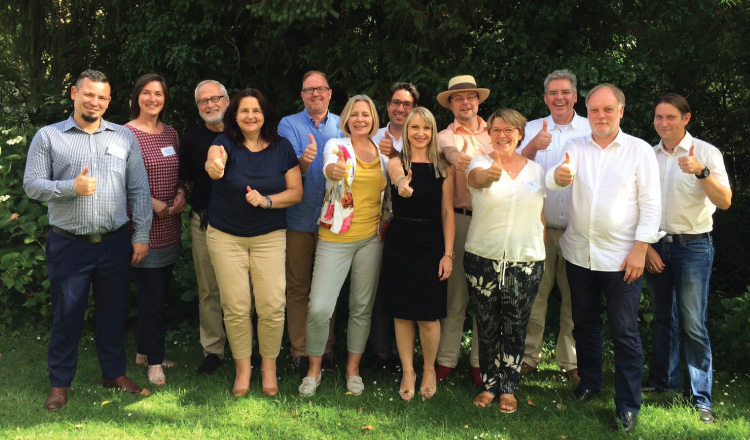 In addition to activities like business management, financing, marketing and company management, hygiene is a key focus of our consulting activities. Currently, there are 30 consultants available through hogaQ – and the trend is only rising. Although, each consultant works independently, holgaQ's network enables it to carry out large-scale projects throughout all of Germany. Specialized hogaQ consultants will go beyond the sales approach and accompanying their customers when using HACCP24, e.g. by creating and updating HACCP concepts and training sessions. One of the first trade fairs that hogaQ and HACCP24 plan on visiting together is the Intergastra in Stuttgart in February 2018.